An oral surgery, endodontic surgery is performed in order to treat problems surrounding the root canal and bone around the root. Endodontic surgery is used in cases of root fracture, calcium deposits in the root canal and periapical lesions that are not successfully treated by a root canal. There are no comparable non-surgical alternatives to endodontic surgery. A root canal may be performed as a surgical alternative. 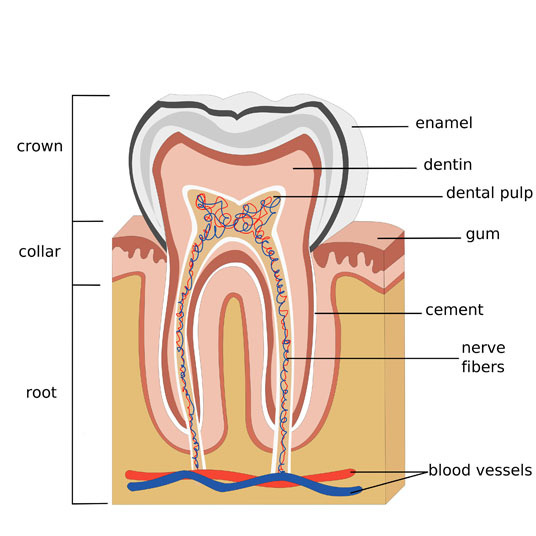 Endodontic surgery is performed with a local anesthetic and sedation. Possible risks following endodontic surgery include infection, swelling, bleeding and a negative reaction to the anesthesia. It is also possible for the area to heal poorly. The prognosis for a positive end result following endodontic surgery is good. 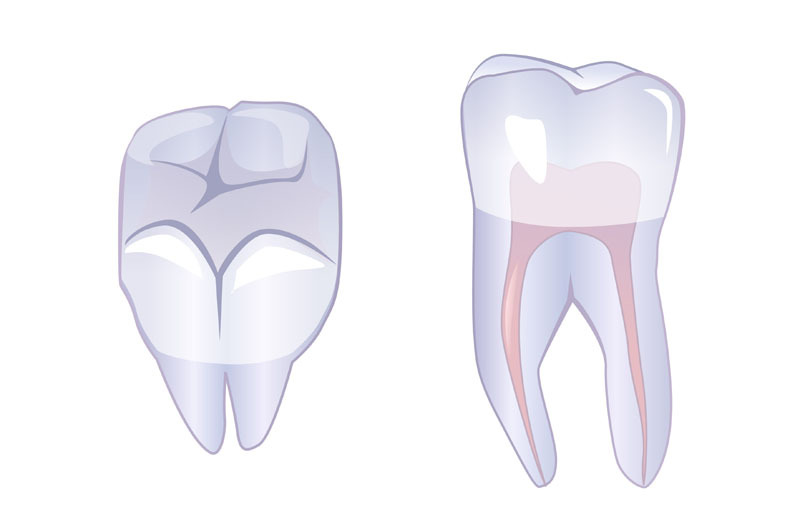 Total recovery from endodontic surgery takes three to seven days.